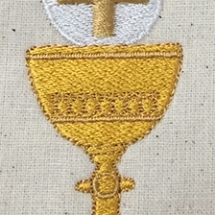 Confirmation is one of the seven sacraments of the Catholic Church. 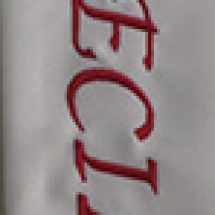 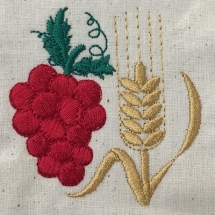 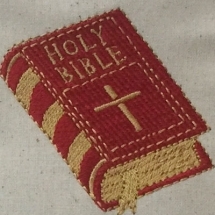 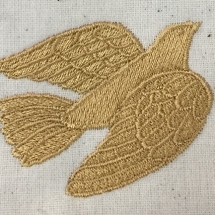 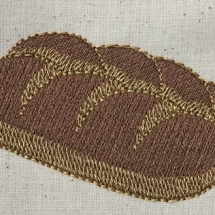 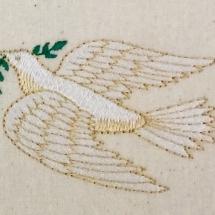 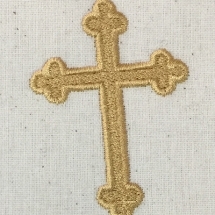 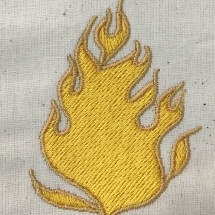 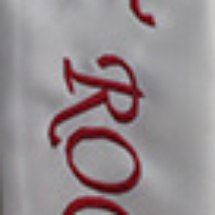 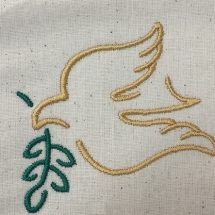 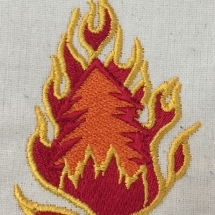 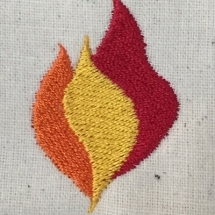 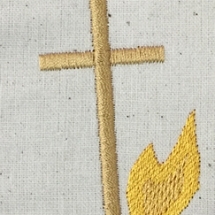 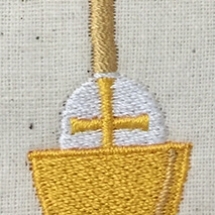 All Stoles are embroidered with your Saint’s name with two of the symbols below. 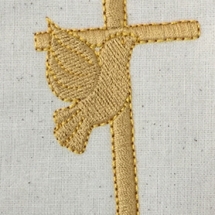 They can be framed with a photo as a keep sake for an additional cost once your confirmation day is finished.